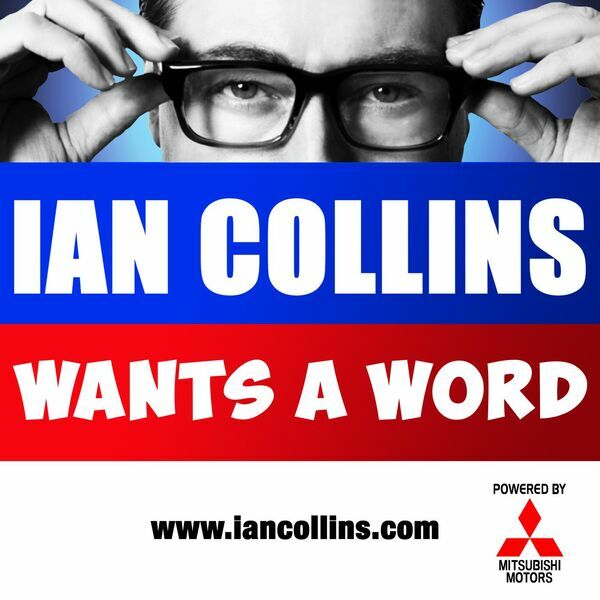 Ian Collins Wants A Word - Ep 97 - PERCY THROWER'S FACE! Description: We're off to demolish a TV garden... but in the meantime, experience YOUR feedback via social media and email... Hey (Hey!) You're Being A D, and Sideshow Kev gets BANNED. Look, there's no nice way to say this. Follow @iancollinsuk and @sideshow_kev on Twitter or there'll be trouble, right? RIGHT? We're off to demolish a TV garden... but in the meantime, experience YOUR feedback via social media and email... Hey (Hey!) You're Being A D, and Sideshow Kev gets BANNED. Look, there's no nice way to say this. Follow @iancollinsuk and @sideshow_kev on Twitter or there'll be trouble, right? RIGHT?